Heikin Ashi charts are similar to candlestick charts except the color coding of the bars changes in relation to the prior bar. 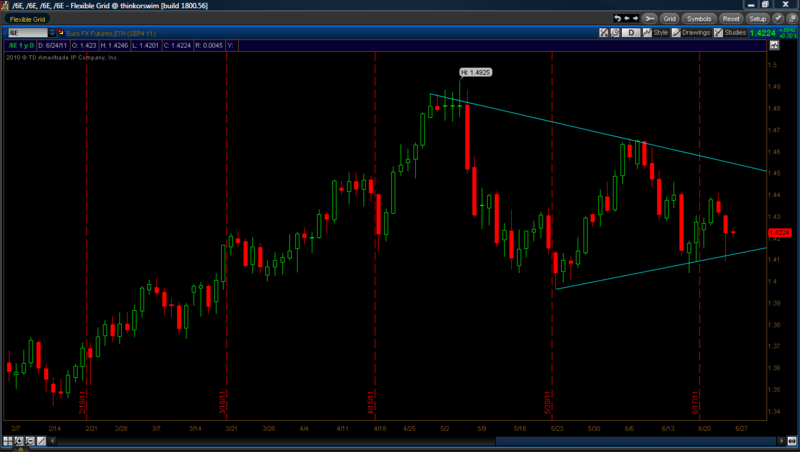 This makes it much easier to identify the trend changes and pick out technical patterns in the market. The pivot point for the day is calculated by taking the prior day’s (High + Low + Close) / 3. These are commonly used by floor traders in the trading pits to identify key support and resistance levels. If the market opens above the daily pivot, look for short entries for a move down to test the pivot and vice versa. If the pivot isn’t tested in the morning session, then look for it to test in the afternoon. Daily pivot levels R3/S3 will contain the market 90 percent of the time. Have you ever wondered why technical analysis works? Technical analysis is the study of chart patterns and technical indicators used to develop entry and exit points for placing trades. 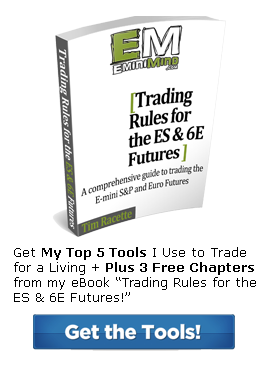 Here is a great online free resource, a course in technical analysis. 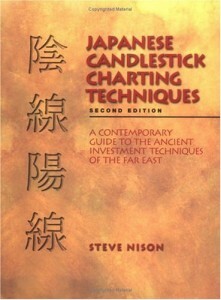 The basis for most technical analysis is candlestick charting 101, and Steve Nison’s book Japanese Candlestick Charting Techniques, is the go to book for learning these methods. Aside from the self fulfilling prophecy, often times price moves in the stock market result from groups of people anticipating the same result, only the resulting move it turns out, is in the opposite direction as the masses first thought. If a stock moves from $50 to $100 and begins to pullback, the traders who missed the first move will be interested in getting in. Some will feel they must chase the move and will end up buying at highs instead of patiently waiting for the next pullbacks. There will however, be a group of traders, who patiently wait for the stock to pullback to say, $75. They have their entry pin pointed and as soon as they get filled place their stop on the trade, in this case the trades placed their stops between $70 and $72.